Saturn is the “Ivory Soap Planet” because if you put it in water it would float. 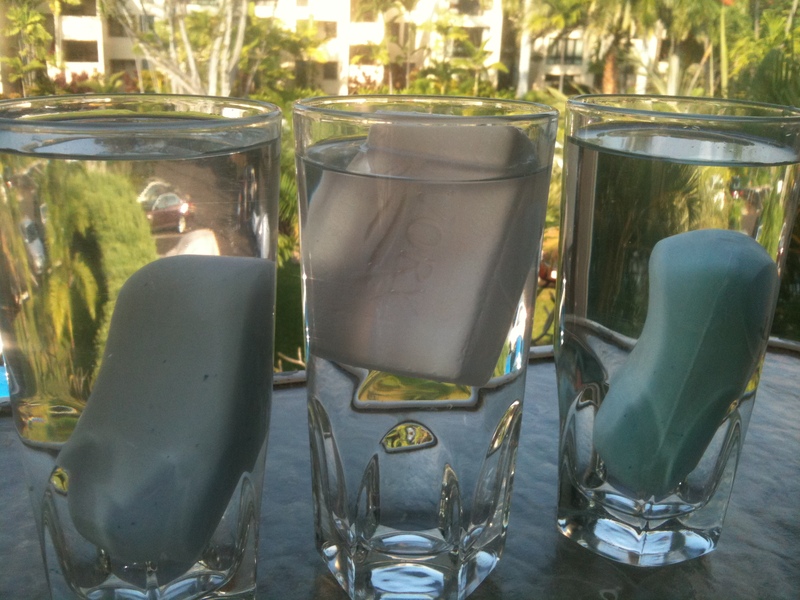 We did a science experiment with different kinds of soap to see which ones would float in water. Only Ivory did because it has gas bubbles inside. Saturn is a gaseous planet and is less dense than water so it would float, too (Joel, 7 1/2). 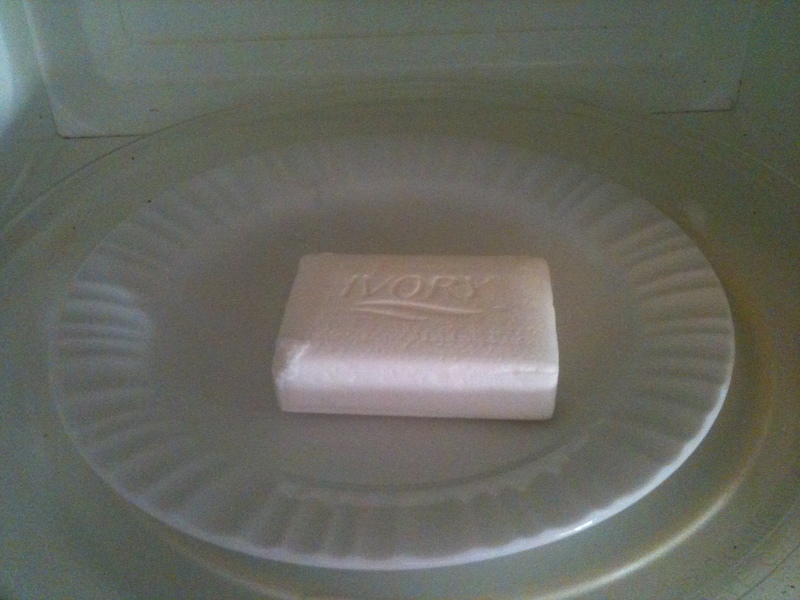 We put another bar of Ivory soap in the microwave to see what would happen. We all made a hypothesis. 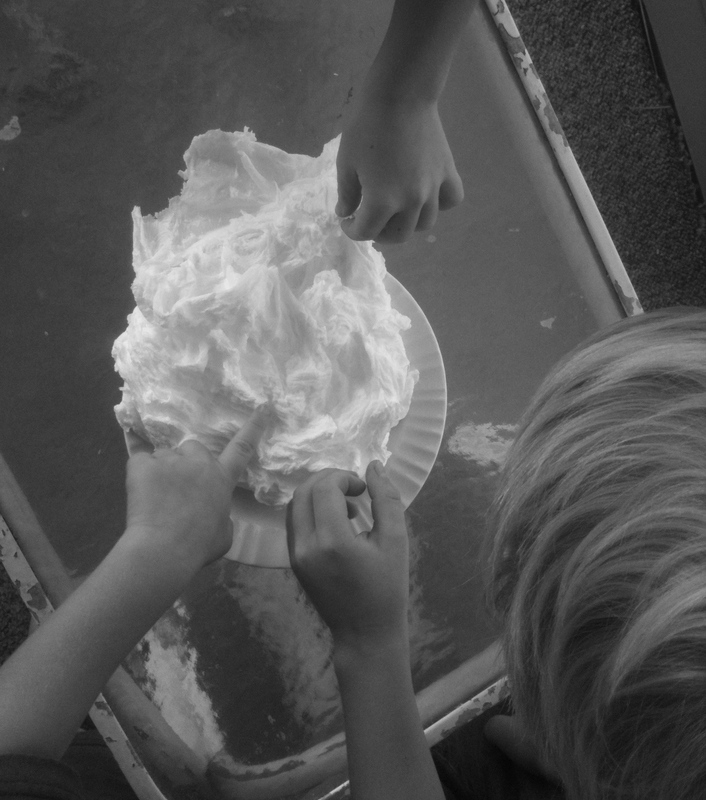 I thought it might disappear, Joel said it would explode, Nate said it would melt, and Sam said it would get bubbles. Then I remembered that air expands if it gets hot so I changed my guess. Mom said that was okay (Titus, 9). We took the soap out of the microwave and it was all puffed up like a cloud. It was bigger than the plate. It stuck to the sides of the microwave. We played with it and turned it into snow. We made a big mess. But it was soap so Mom said it was a clean mess (Nate, 5 1/2). Fasctinating! 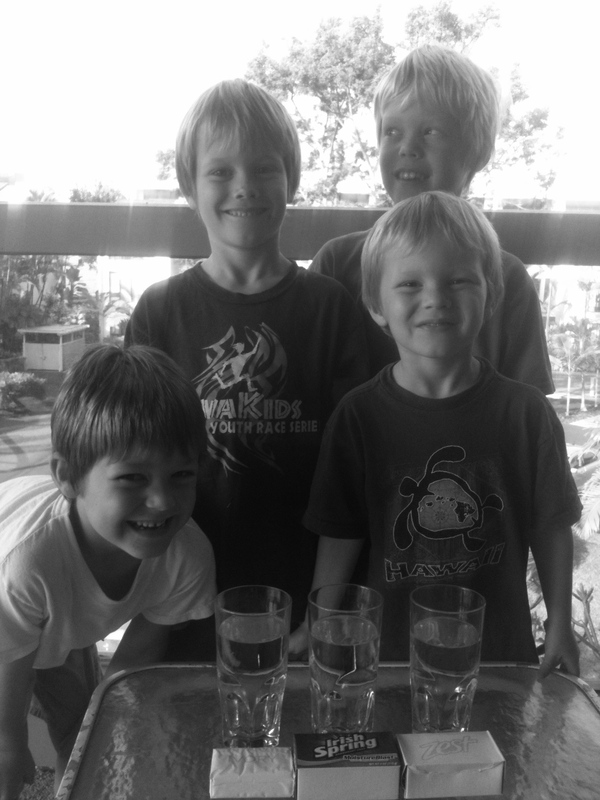 Now we want to do this experiment. Well, come on over! The boys would be happy to repeat it! If you try this at home, I must warn you that the next 2 food items that come out of your microwave will in fact, taste just like ivory soap. Thanks, Oma. We know that wasn’t easy to type with one hand. Hope you heal quickly! What would happen if it rained on Saturn like it did on earth in Noah’s day? We’ll have to do a little research on that one. A clean mess! I love it! Your mother, Julie, makes me cover with a napkin everything I put into the microwave! You are sadly missing out on a lot of fun science experiments, then. But at least Mom has a clean microwave.